Beach Cities RV offers a unique 5 star buying, selling and consigning experience for our customers while providing only the highest levels of customer service and customer satisfaction. Beach Cities RV was opened in 2014 by three veterans of the RV business who saw a need in the overall customer experience. Working at some of the largest RV dealers in California for the past 18 years, we realized that most of the large dealers have a disconnect with their customers, leaving their clients to feel like just another number instead of a valued customer. Beach Cities RV realizes that creating life long customers through honesty, integrity, and respect is the key to our success, and we strive to make sure every customer is part of our “family”, and treated with 5-star service that is not found anywhere else in the RV industry. Since we don’t hire commissioned salespeople, you will not experience high pressure selling, just a simple, hassle free, personal experience that is centered around our family type atmosphere. 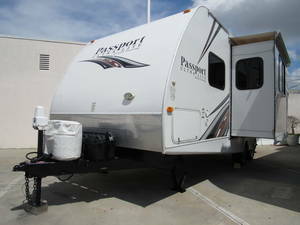 12 years sales and marketing experience in the RV industry. Factory trained in: Country Coach, Monaco, Winnebago, Coachmen, Pleasure-Way, 5th Wheels and Trailers. 18 years sales and finance experience. Factory trained in: Beaver, Monaco, Winnebago, Roadtrek, Pleasure-Way, Thor, Forest River, Coachmen. 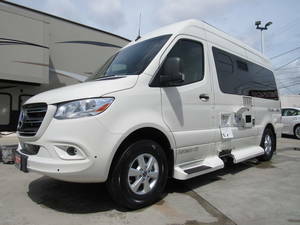 11 years sales and consignment experience in the RV industry. Factory trained in: Tiffen, Monaco, Holiday Rambler, Fleetwood, Thor, Winnebago, Coachmen, Country Coach, Roadtrek, Pleasure-Way, Forest River.